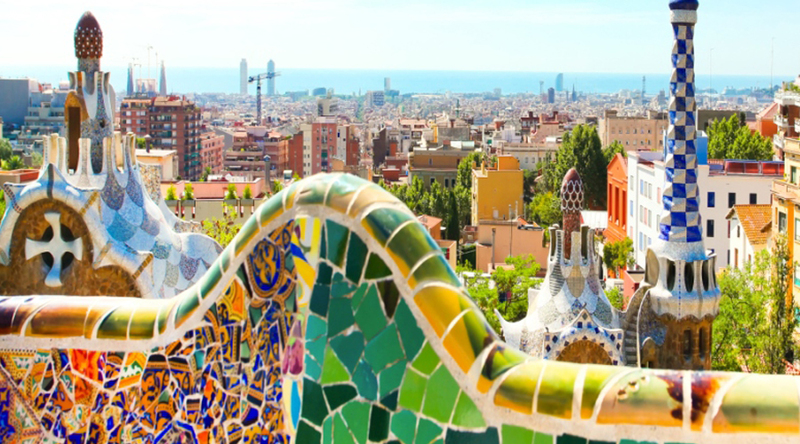 From soaking up the history in Barcelona Cathedral or the Montserrat Monastery to spending the day on the beach on the Costa Brava coast, there are endless opportunities for school travel groups in this amazing city. Morning flight to Barcelona airport. 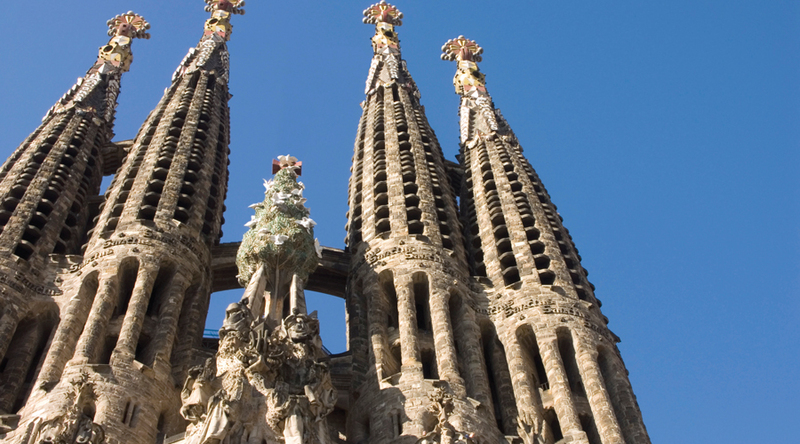 Once settled in, visit Park Guell and Hospital de la Santa Creu I Sant Pau. Morning at football fan's dream Camp Nou, afternoon at Museu National d’Art de Catalunya MNAC, followed by the cable car to Montjuic and visit to the castle. Spend time on the Ramblas and Gothic Quarter, visit the Boqueria market. Afternoon visit to Picasso museum or the Salvador Dalí Museum. The morning at Antoni Gaudi’s famous Casa Mila La Pedrera followed by an afternoon visit to the incredible Sagrada Familia. Late afternoon shopping. Spend free time before departing for the airport and returning home.